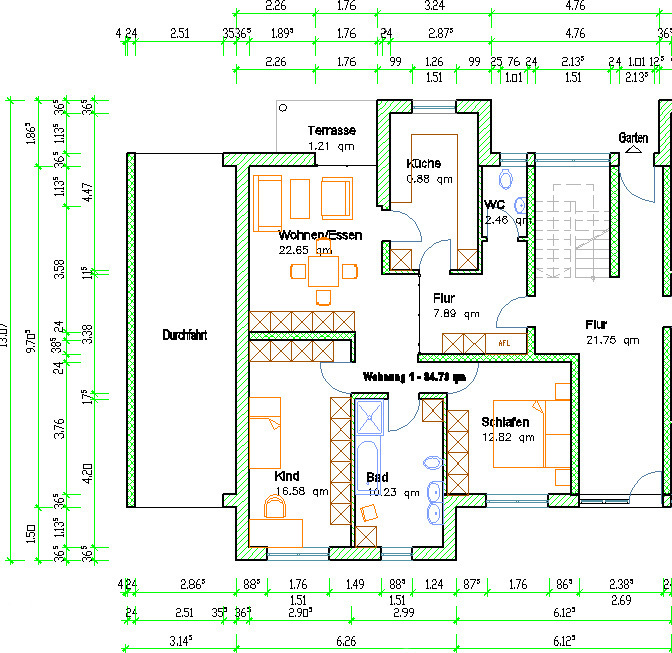 2D and 3D constuction of walls, columns, slabs etc. 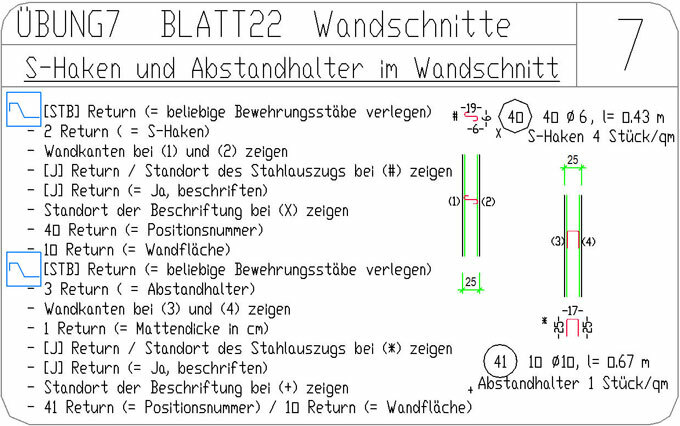 BauTab.de is a software without copy protection! BauTab has no activation code and is not asking for the serial number of its base CAD program, nor is it bound to harddisk ID, IP oder MAC adresses. You may install a single computer license also on a second machine or notebook, but you are not allowed to use them simultaneously. So the BauTab multi seat licenses are also usable flexibly! Purchased licenses are visibly personalized with name and address; drawings that you generate with the test license are internally coded and can be identified - also drawings generated with the non commercial educational editions. 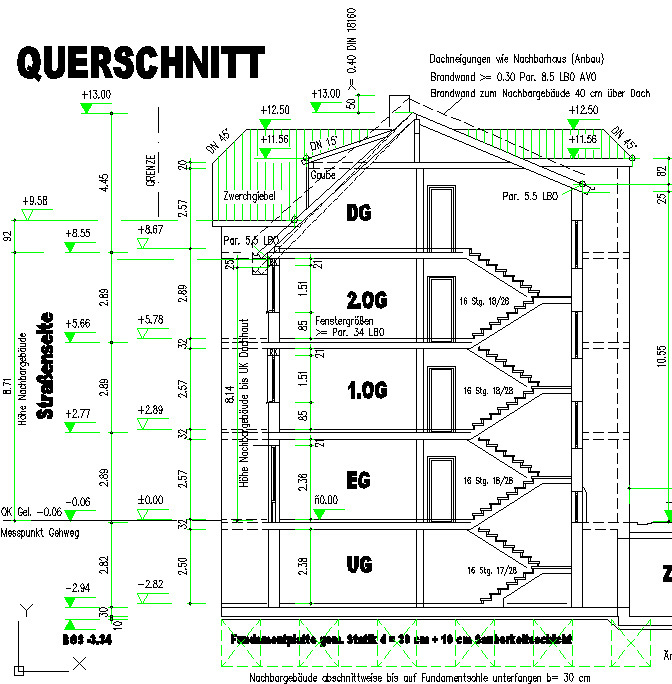 The free of charge BauTab.de test version (demo license) is available without CAD restrictions (except text popups and limitation for printing bills of materials to the first 9 positions and room listings to 6 rooms) and may be used for private non profit purposes (e.g. 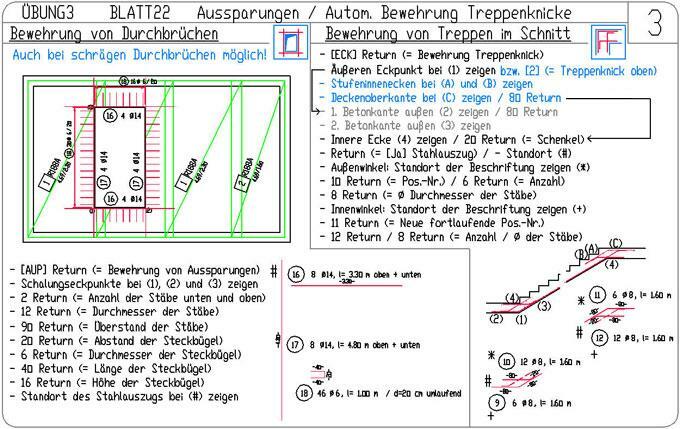 vocational adjustment) and for student homework or team and seminar papers, but only if there exists a legal version of a suitable base cad program - also 30 day test versions or free of charge student licenses. BauTab.de and its test version are not freeware or shareware! For commercial, industrial, freelance and educational use you have to purchase correlating BauTab.de licenses! Not permitted use and misapplication will be persecuted! 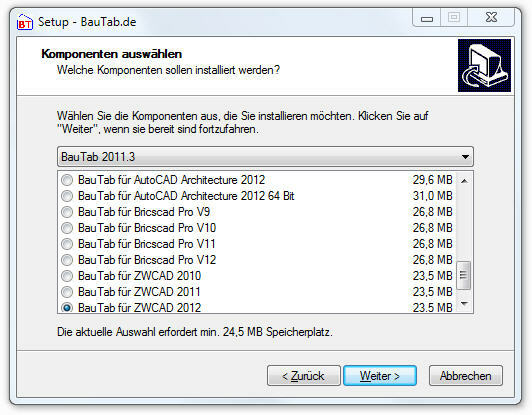 BauTab.de is running with AutoCAD® 2019, 2018, 2017, 2016, 2015, 2014, 2013 and 2012 releases, BricsCADTM V19, V18, V17, V16, V15, V14, V13 and V12, and with GstarCADTM 2019, 2018, 2017, 2016, 2015, 8 and 2012(EX)! 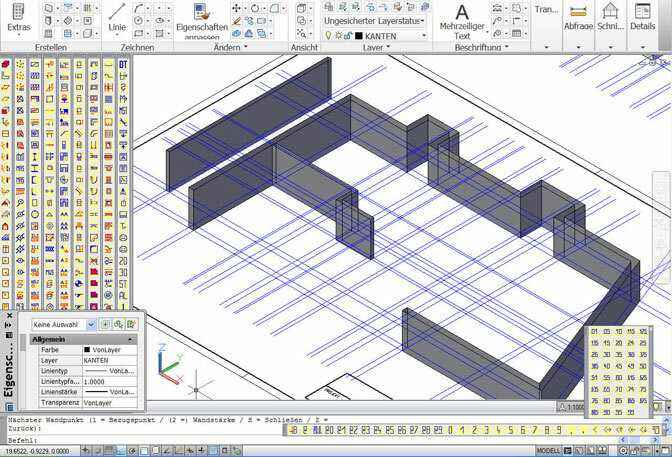 It has been tested with the latest versions of AutoCAD® 2019, AutoCAD®Architecture 2019, BricscadTM V19 and GstarCAD 2019! 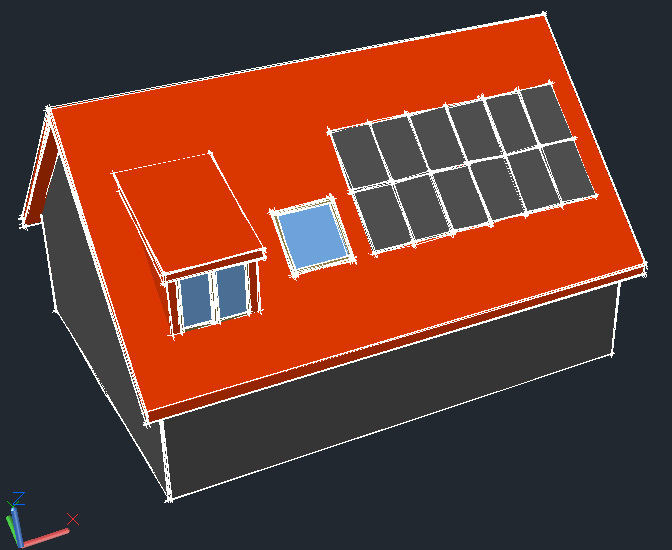 BauTab.de contains commands for architecture, civil engineering (concrete / steel / wood constructions), civil engineering (digital terrain modeling), 2D - 3D and planning - construction - as well as a beginners tutorial and many drawing exercises for learning and practicing alone. 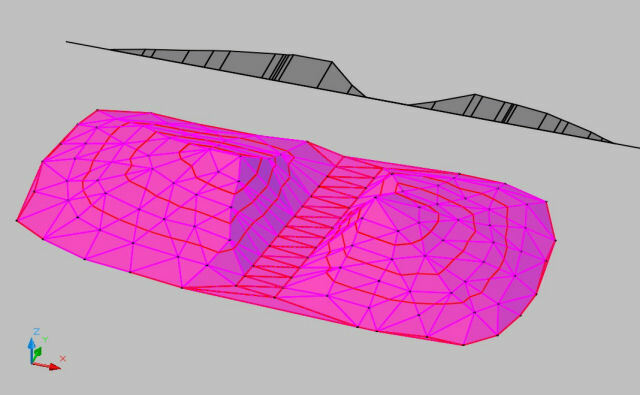 As basis CAD programs are BricsCADTM versions V19, V18, V17, V16, V15, V14, V13 or V12, GstarCADTM 2019, 2018, 2017, 2016, 2015, 8 and 2012(EX), AutoCAD® 2019, 2018, 2017, 2016, 2015, 2014, 2013, 2012 or vertical applications such as AutoCAD® Architecture 2019 or AutoCAD® Civil 3D® 2019 on Windows 10, 8.1, 8, Windows 7, Vista, and XP. 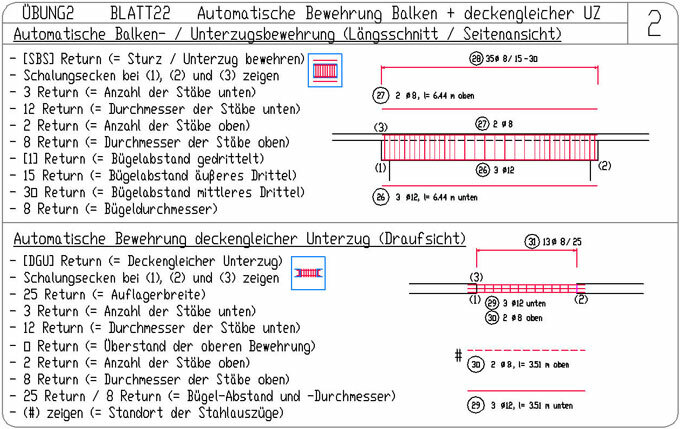 Running also with english versions of AutoCAD / BricsCAD / GStarCAD (also commercial licenses or school / student versions and demo versions), but at the moment only with german dialoges - an English version is scheduled. 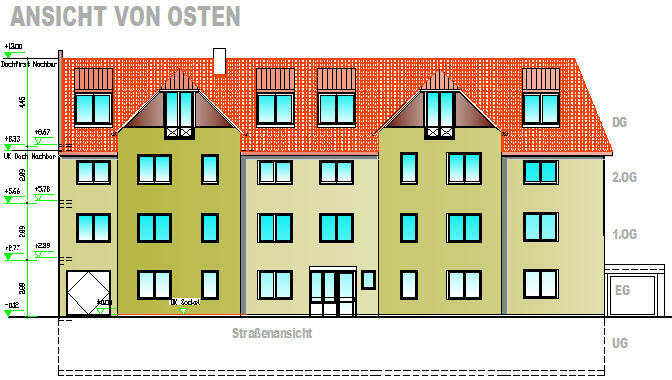 The BauTab.de trial runs with at http://students.autodesk.com free downloadable student versions of AutoCAD®, AutoCAD® Architecture, AutoCAD Civil 3D® and AutoCAD® MEP. 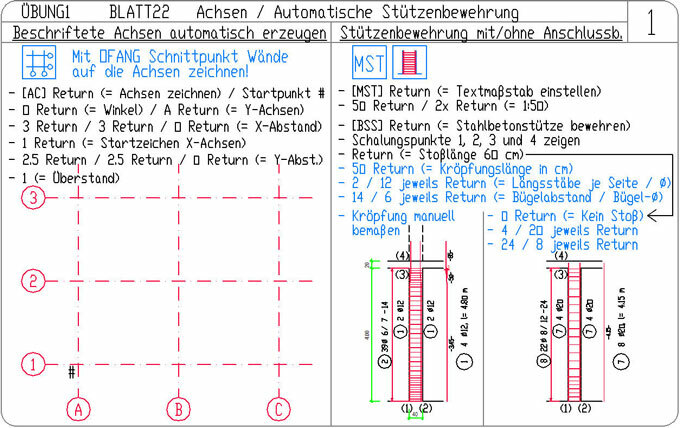 Not suitable for AutoCAD LT® or IntelliCAD® and its derivatives, except BricsCADTM, ZWCADTM and GstarCADTM! 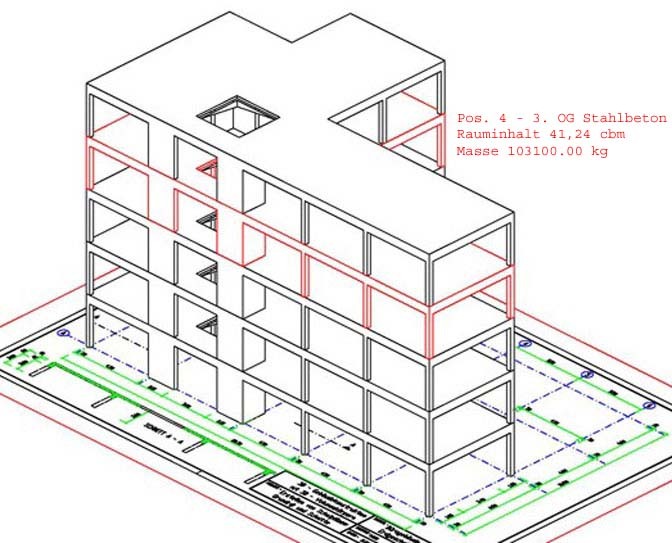 Press STRG + 9 in AutoCAD, or please key in '_COMMANDLINE' in Bricscad oder '_CMDBAR _SHOW' in ZWCAD. 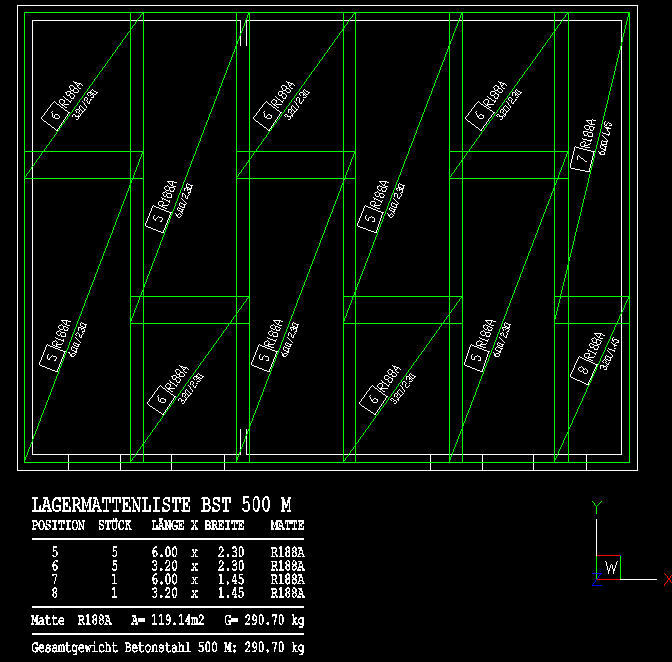 BauTab Room Area Calculation with Detection of "Insulars"
By acquiring a BauTab license there is an engineering contract concluded to create and deliver a customized software file (BauTab license file). The licensees are either entrepreneurs (commercial or freelance), companies (legal entity), authorities (for example, state schools), or registered associations (e.g. 'friends of school'). As there is no sale to private consumers, it exists no revocation and return right after german Civil Code laws . Of course, every little email request (or fax) by a BauTab licensee will be answered immediately and free of charge (max. 1 per week ;-), even if it is sometimes concerning only the basic operation of the CAD program. Tip: First check the programs help system! For larger and more time consuming cases there are up to 3 times e-mail and fax hotline or remote (max. 30 min) free of charge within the first three months after purchase or upgrade. Then be billed at an hourly rate € 1.25 per minute including VAT. Your requests and sent drawings will be kept strictly confidential! 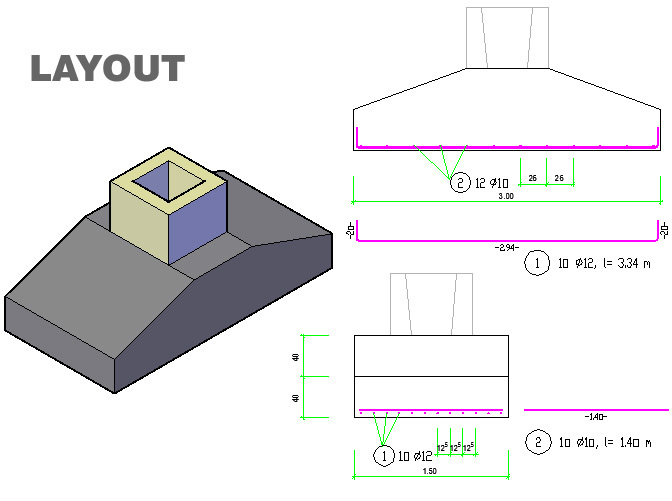 For the preparation of special drawings and designs in 3D and 2D (such as special stairs, etc.) please send your ideas and sketches by email or fax. You will receive a suitable offer sent back. 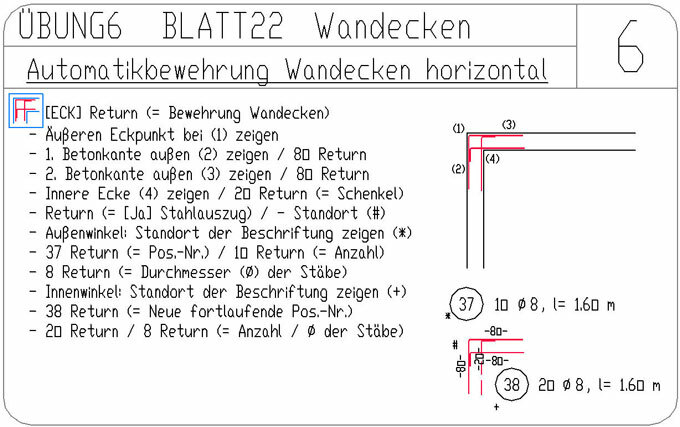 If a contract is indented, you will receive the DWG or DXF file by e-mail. 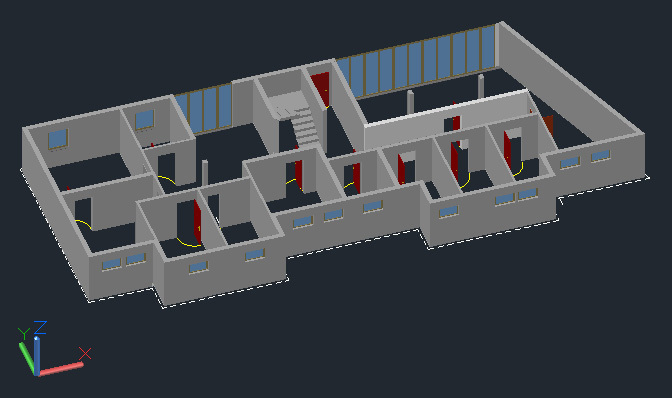 You will get all rights to it and you can easily add it into your CAD drawings. Confidentiality is guaranteed! This is also applied for training and advice by e-mail and the creation of custom LISP programs and modifications, but here all rights except the non exclusive contractual use remain with the program author. It's ensured that the product is not affected by errors which reduce its value or fitness for ordinary use. Insignificant reductions in use are not considered. In addition, any warranty or liability is excluded! 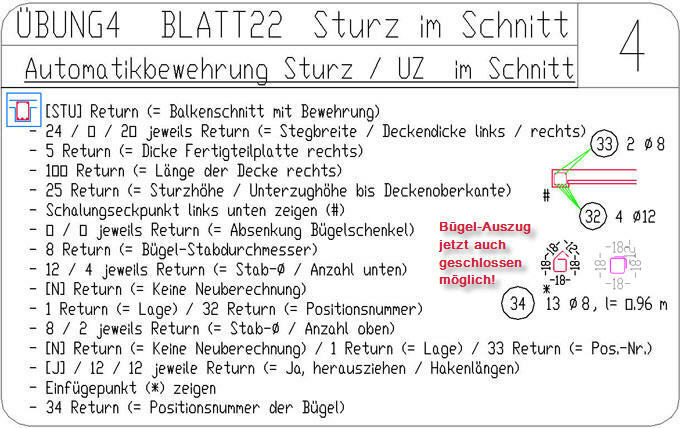 In case of german laws, operators of websites are responsible also for the contents of "linked" sites, i.e. for any external sites to which hyperlinks are leading, if they do not explicitly dissociate from these contents. Therefore the operator of this website is expressly dissociating of all linked external pages and their contents for legal reasons! All informations without guarantee! All liability is excluded!